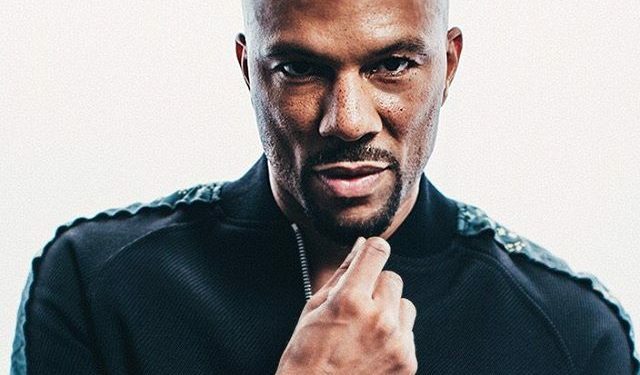 The organisers of DStv International Food and Music Festival which is set to hold on the 7th and 8th of October has announced American rapper Common as the headline act for the show. Common who is the only rapper to have won an Emmy Awards, Grammy Award and an Oscar will be treating festival-goers to songs from all his studio albums. Lonnie Rashid Lynn, Jr. better known by his stage name Common (formerly Common Sense), is an American hip hop recording artist, actor, poet and film producer from Chicago, Illinois. Common debuted in 1992 with the album “Can I Borrow a Dollar?” and maintained a significant underground following into the late 1990s, after which he gained notable mainstream success through his work with the Soulquarians.